Travelling to the Kalahari is like traversing into a parallel universe. It’s a surreal location – not far from major city centres – that makes you experience a supernatural feeling as everything around you looms larger than life making you feel so small in comparison. 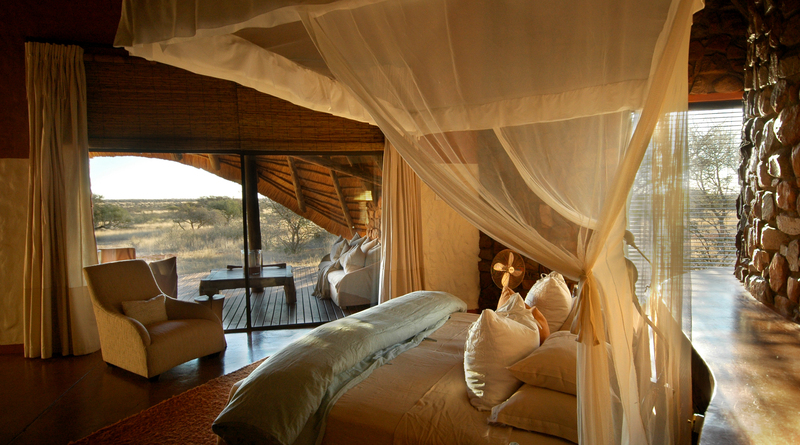 The Kalahari is an eternal destination where time stands still and the retiring expanse of land sees no end. The infinite space reflects the blanket sky and the beauty of it all deflects the desert heat. Many believe that the harsh desert heat means an absolute harsh environment. 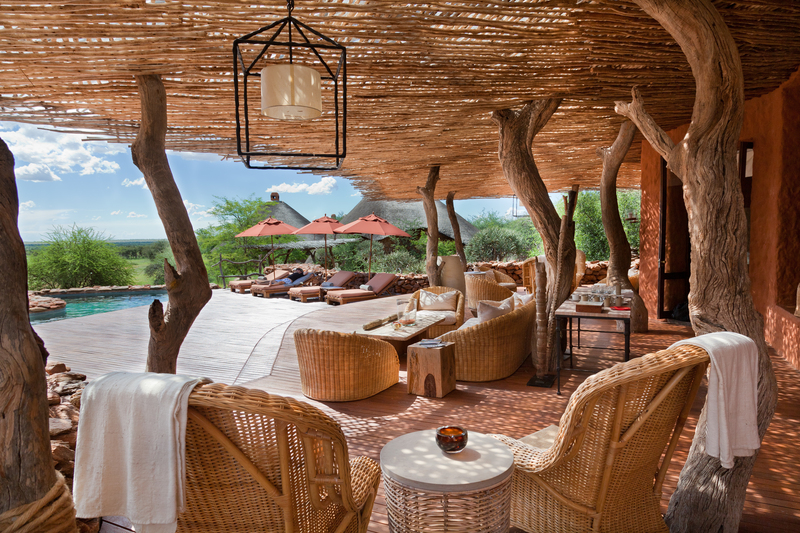 The name Kalahari does comes from the Tswana word ‘Kgala’ which means ‘the great thirst’ after all. But while the origin of Kalahari may suggest a waterless place, further south receives great rainfall lending it to be referred to as the “Green Kalahari”. A slight change in location and a drastic change in climate conditions, southern Kalahari discredits the perception that the Kalahari is a sparse and desolate place. The Kalahari is in actual fact a semi-arid grassland that is home to a diversity of plants and wildlife. The paradox is that the Kalahari may appear to be a desert, but in fact is not one. For starters, it gets much more rain than the average desert. 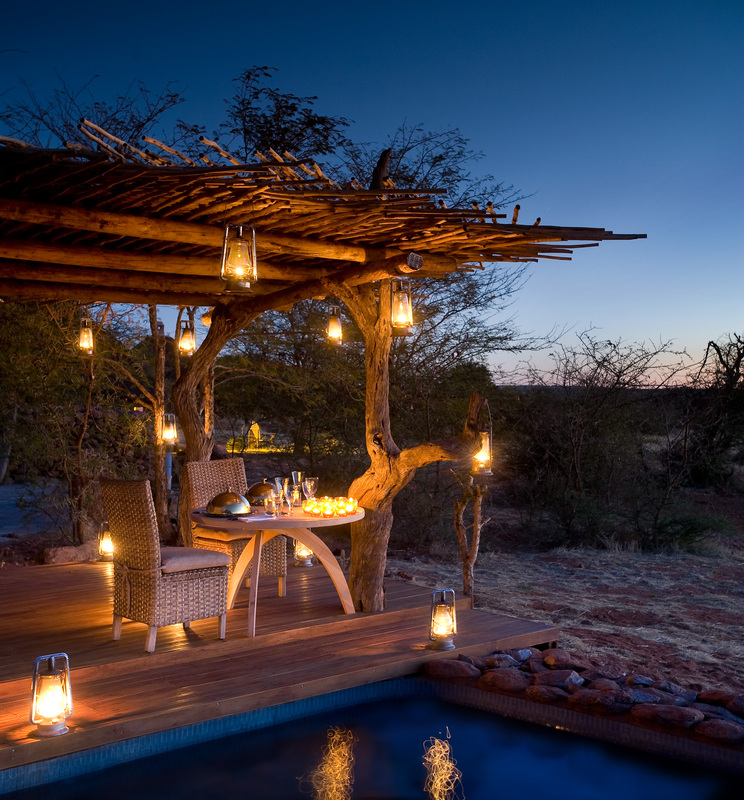 Secondly – especially in southern Kalahari – the area consists of too many different landscapes such as savannahs, sand dunes and mountainous terrains in a relatively close proximity. Though this guarantees an increase in biodiversity (and spectacular photo backdrops). The different landscapes and climatic conditions from north to central and southern Kalahari supports more vegetation than the typical desert such as the shady camelthorn tree, shepherd’s tree, silver cluster-leaf, the Hoodia cactus and embraces approximately 80 different mammal species and 240 bird species, making for excellent game viewing. Alongside the typical big game, you can expect to encounter rare antelope such as roan and sable antelope, gemsbok, eland, springbok and red hartebeest that are unique to the Kalahari. 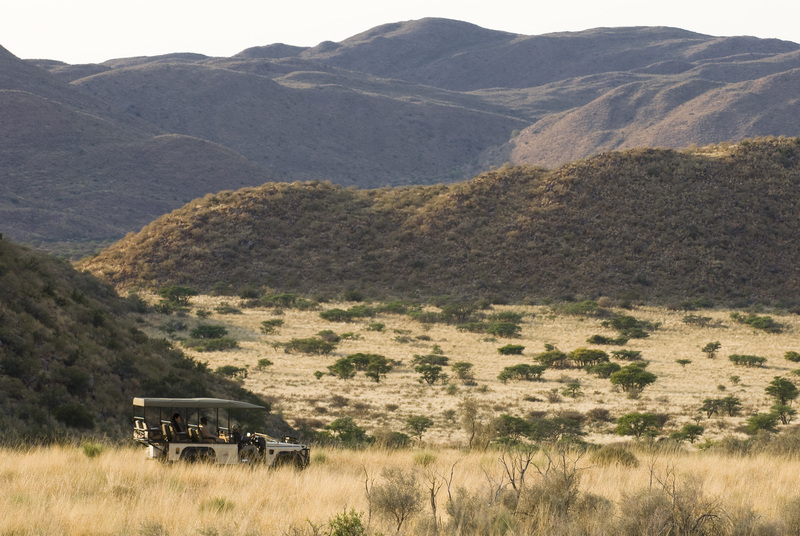 There are also opportunities to sight tsessebe, Hartmann mountain zebra and the desert black rhino. If you’re wanting to see more traditional game, there is excellent cheetah viewing and brown hyenas are fairly common. The lions are also illustrious for their size and luscious manes. There is something that draws visitors the Kalahari in all four seasons. Even though spring is the approach to the rainy season, September and October sees warmer days and cool evenings. The meerkat pups emerge and the barking geckos start calling for mates. Summer is hot but November to March receives occasional afternoon thunderstorms to cool down. For avid birders, migrant birds start to arrive and many of the antelope calve early in summer. The abundance of insect life during the wet season entices the jackals and foxes above ground with their pups. This is the longest season lasting up to six months. Some late season rain still lingers on in autumn. April to May has milder weather and is the greenest time of the year! Animals which hibernate during winter are active during this time the antelope are in their best physical condition trying to establish territories and seek mates. 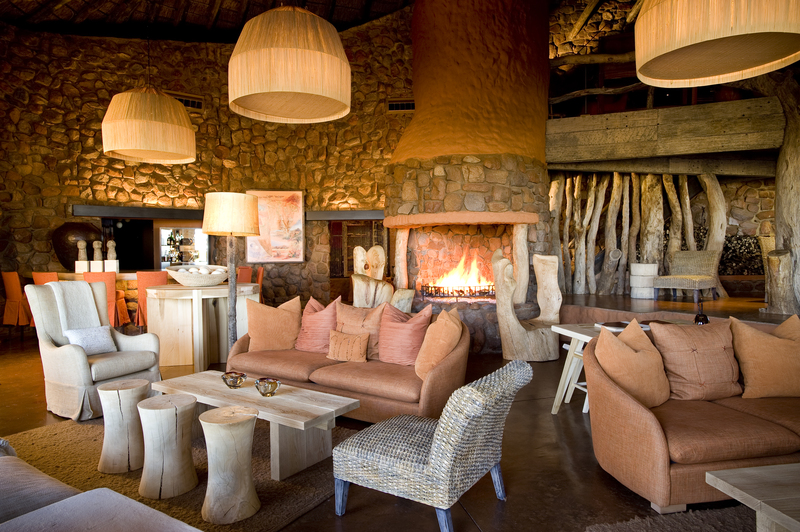 Whatever the season, the Kalahari will enchant long after you depart with its portrait of colour from the crimson sunsets and golden sands to the greenery and clear blue skies. 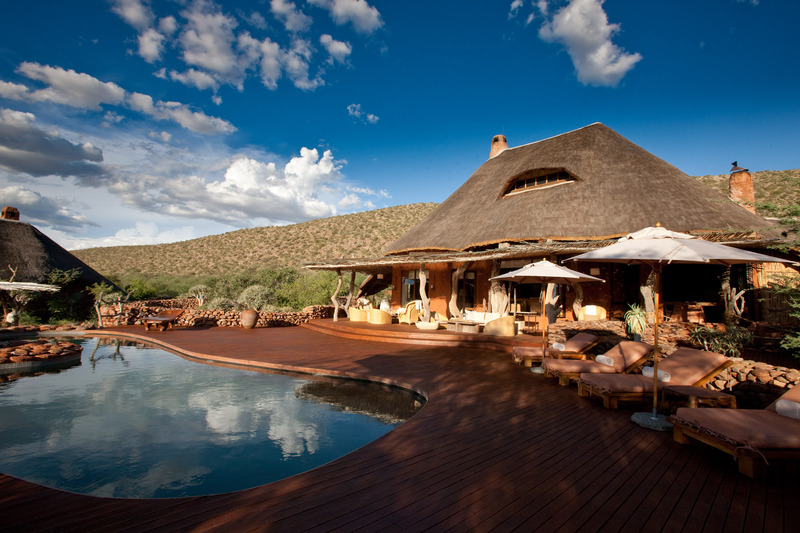 For our MOST favourite Kalahari destination click here.